Children Research Center Muzeiko has the goal to bring science close to children and make it accessible for them to understand it. 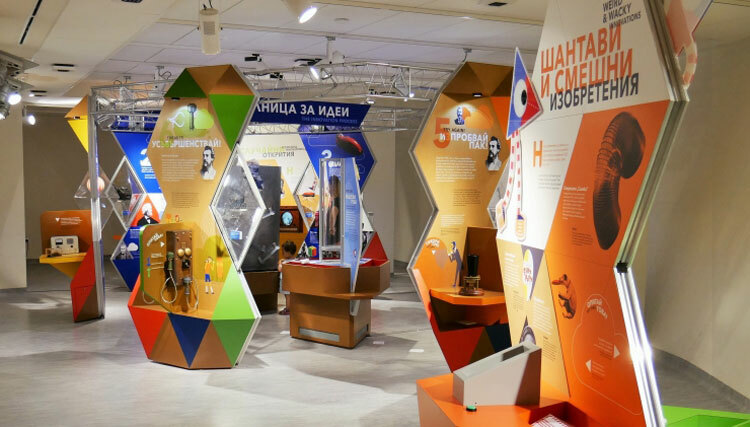 Their 2017 programs include that one of their main exhibits, The Inventions, tours the major cities of the northeastern Bulgaria. The tour includes educational activities specially developed to transform this exhibition into a learning experience for children. First stop of the exhibition is in Razgrad. Gopet has also supported any initiative that enables children’s access to learning and development. We are proud to support this special project by being Logistics Partners. More details about the details of this exhibition here.